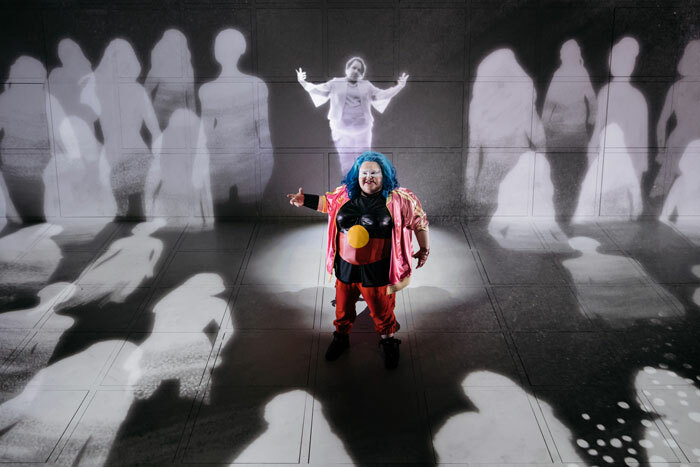 Animation wizards Oh Yeah Wow bring cinematic flair to a new play by Nakkiah Lui which introduces audiences to Australia’s new superhero, Blackie Blackie Brown. “It’s an outrageous blaxploitation revenge animated comedy. If you took Kill Bill and mixed in some early Simpsons humour and set it in Western Sydney, you may be getting close to what it is.” That’s how Mike Greaney, Lead Animator on Blackie Blackie Brown, describes his latest assignment, a new stage production of a play written by Nakkiah Lui (Black Comedy, Kiki and Kitty) and directed by Declan Greene, which will be premiering at the Sydney Theatre Company in May. “When I describe it to people I say it’s about Blackie Blackie Brown, who has been given a quest by her great-great-grandmother to seek revenge on the death of her ancestors… oh, and it’s funny!” adds Christina Remnant, producer of the animated component of the show. 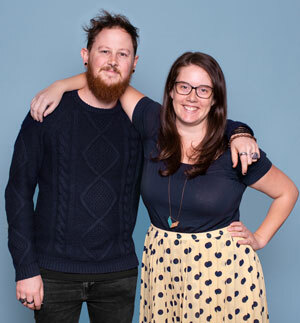 Christina and Mike are part of Oh Yeah Wow, one of Australia’s most exciting production companies, who up until now had made their name through visually inventive music video clips, short films and commercials. And so, it came to be. “It’s been a really fun pathway because we have been involved almost from the start, so it’s been a really nice collaboration,” adds Christina. 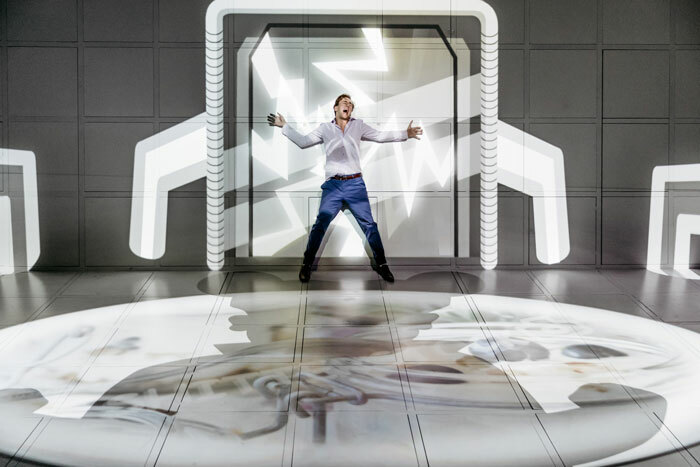 The unique living, breathing nature of theatre means that you really have to be there to experience it. Even the animated work discussed here, which is pre-recorded, still needs to be cued every night and interacted with by the actors on stage. And the really complicated question: what happens to the animation after the show is done?